The estate at The Winfield Inn was built in 1884 and features a vintage style mansion on 27 acres shaded by gorgeous live oak trees. 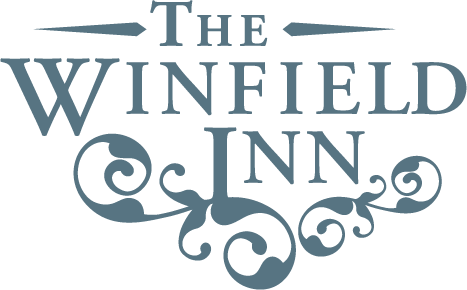 The Winfield Inn is most responsible for its beauty and Texas Hill Country ambiance that is unlike any Austin Wedding Venue. We understand details and know exactly what it takes to execute your next outdoor event in the heart of the Texas Hill Country. Our team is ready to help guide you through your event. Become part of our history by making memories beneath the oak trees, under the big blue Texas sky.